Having been involved with the development of the Soil Culture project since 2011 it was a great honour to be invited to be part of its final exhibition alongside such highly respected names in the world of environmental art as herman de vries, Ana Mendieta, Richard Long, Mel Chin, Chris Drury, David Nash and Andy Goldsworthy, to name but a few. 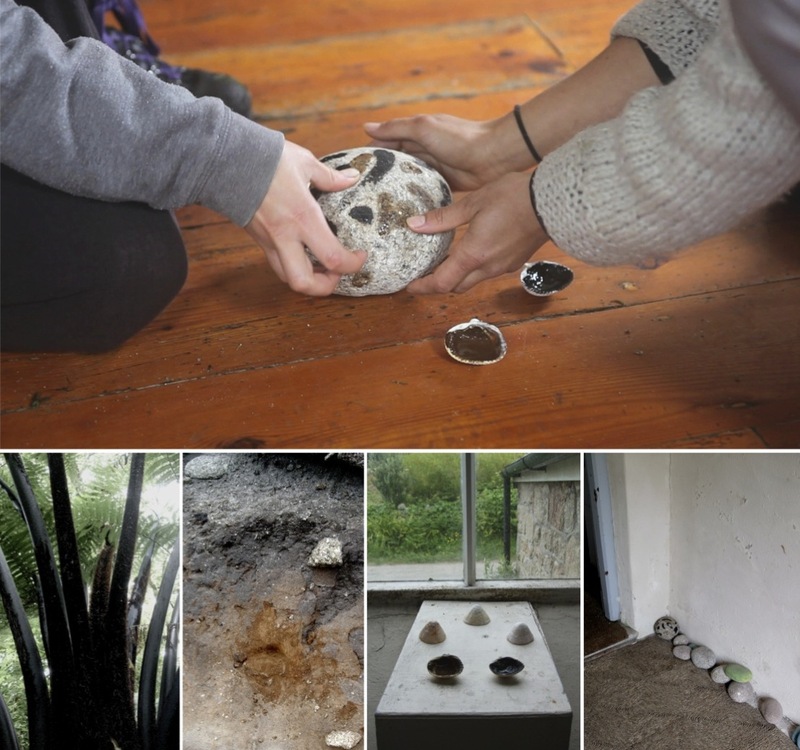 The show aims to express the way artists have worked with and about soil and ranges from simple soil rubbings and paintings, alongside sculptural installations and bioglyphs (a photographic process using microbes) to soil remediation projects and large-scale earth works. It is also the perfect culmination to the long and distinguished career of CCANW’s enthusiastic director Clive Adams. 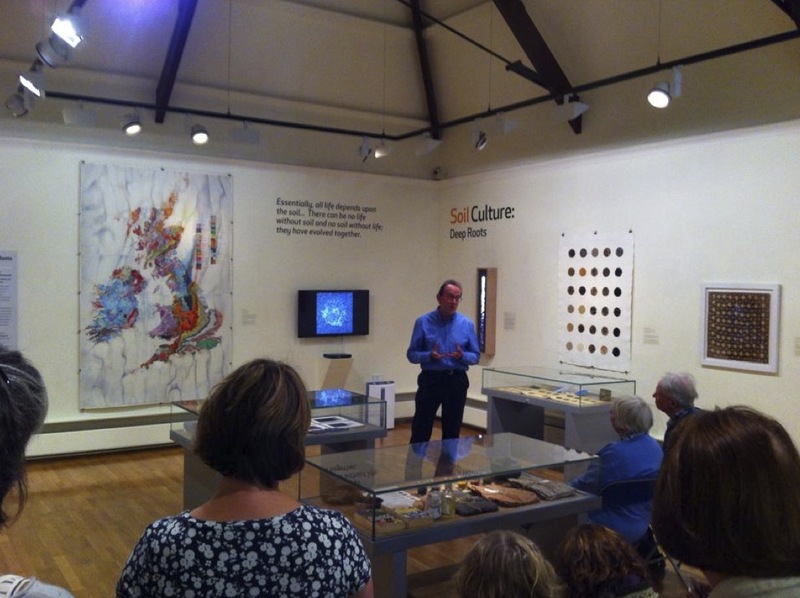 My own contribution to the exhibition was an earth pigment painting completed in 2009, as well as installation of three glass top display cases showing different aspects of soil art including pigments, soil science and soil biology to help contextualize the other work in the exhibition. 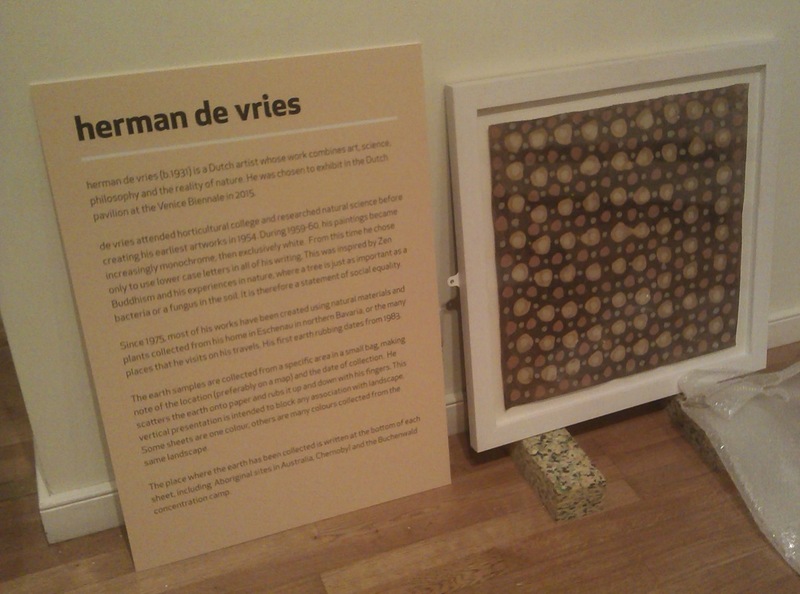 Helping install the exhibition reminded me of the attention to detail necessary that makes work of this caliber really shine – it took 3 of us over 6 hours to hang herman de vries’ grid of 16 soil rubbings and a team of 8 a week in all to hang the show, not to mention the years of preparation involved in bringing all the work together!! I was invited to contribute photographic documentation of 3 works to highlight aspects of my practice (below) and a project proposal (A BUNDLE OF STICKS) to this international environmental art residency programme and exhibition organised by YATOOI in South Korea. The proposal will hopefully lead to a 3-week fully paid residency in South Korea in 2016. 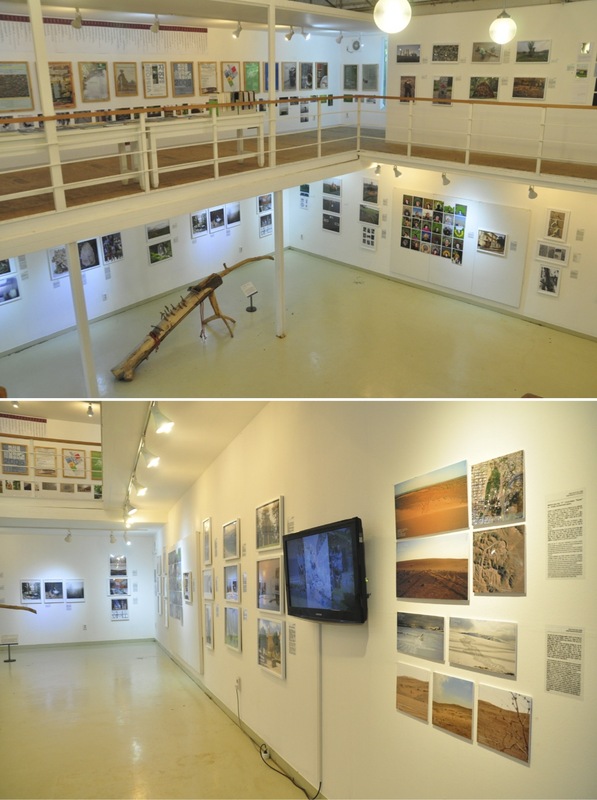 The Geumgang Nature Art Biennale is an international Nature Art exhibition planned by Yatoo, the Korean Nature Art Association firstly established in 1981. Yatoo spreads Nature Art around Gongju in Chungnam Province. 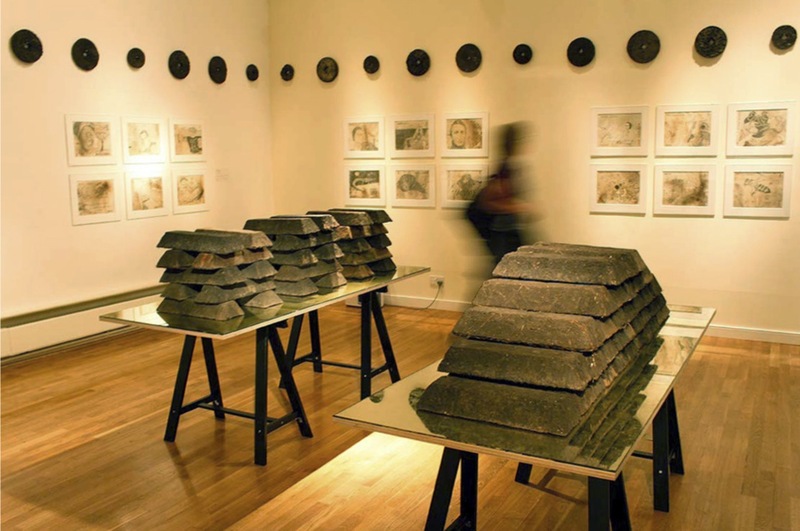 Based on Yatoo’s experience of planning and hosting international nature art events since the early 1990s, the first Biennale was held in 2004, supported by the Ministry of Culture, Sports and Tourism, the South Chungcheong Province and Gongju City. Throughout three weeks the artists from around the world live together and create their works. An introductive session for the nature art project and other programs are conducted in parallel. There are two programs for foreign artists and IWO campers. The first is introducing the Korean culture, the second is a project created together with children and other citizens. The works of the artists are displayed at Ssangshin Park allowing the visitors to observe how they interact with the natural context. I came upon this large driftwood log during a walk along a beach in North Devon and painted it with locally gathered earth pigments. 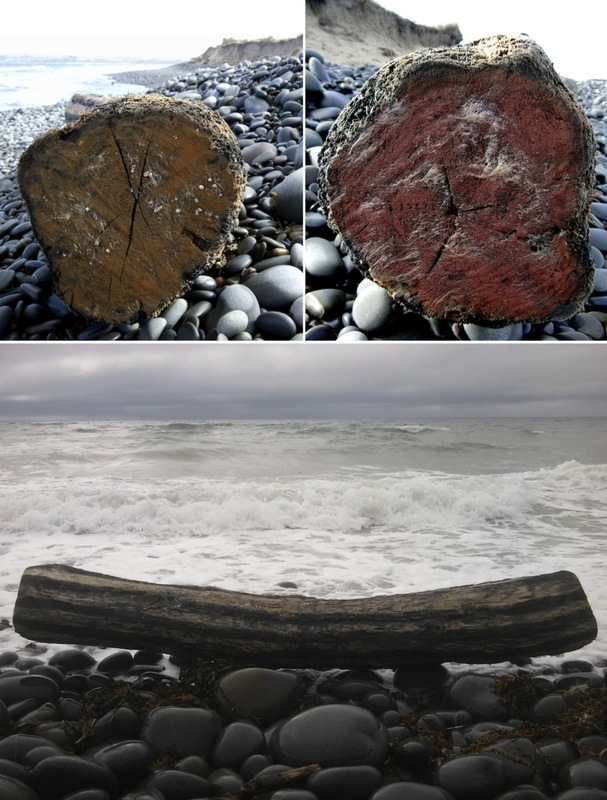 After a few weeks the log disappeared from the beach, taken back by the sea. Six months later it reappeared on the same beach, still painted but altered by its journey, wherever it may have been. 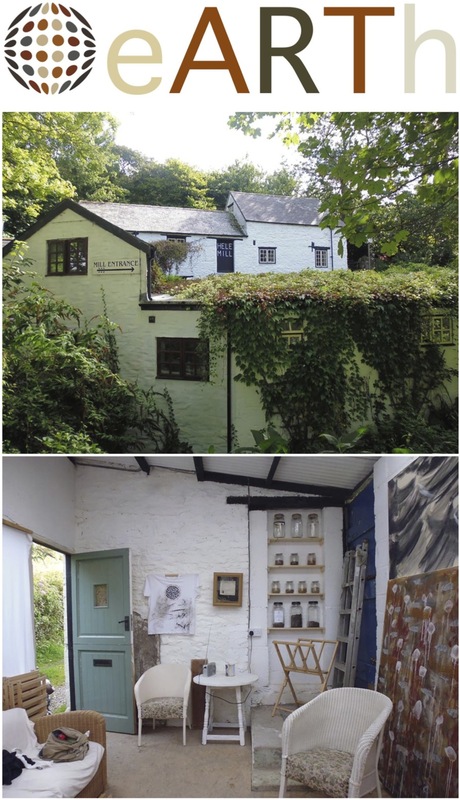 Work is often made spontaneously, in response to and with the environment, using gathered materials and elemental forces to shape its evolution. For me, ART and making are means through which I may learn about the world both practically and imaginatively. 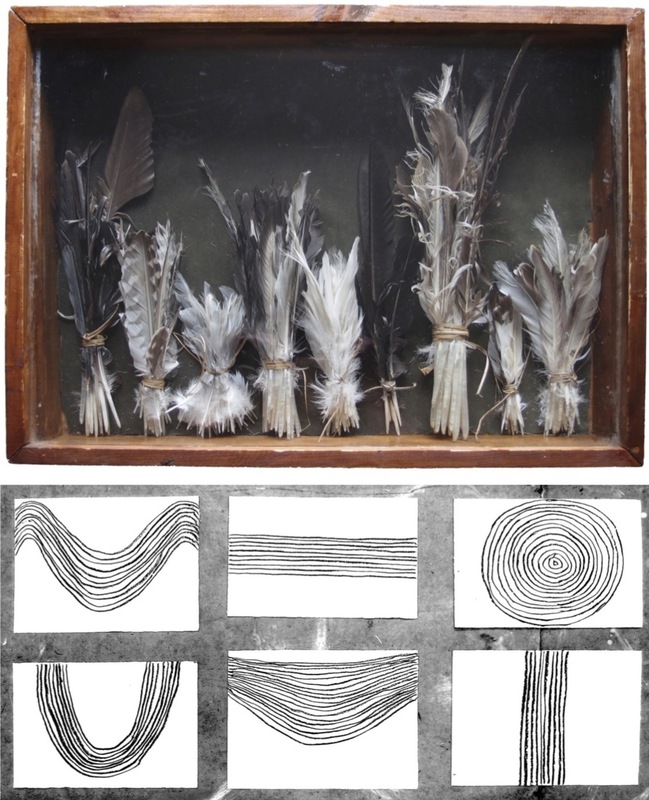 Two works relating to animals: ‘1 hour of feathers’ is made from feathers collected during a short coastal walk; ‘birdsong’ aims to capture some of the varied intonations of sound expressed by our feathered friends through simple drawing. My relationship to wildlife, to the other life forms with whom we share this earth, has been a constant source of inspiration and wonder. “I think of what wild animals are in our imaginations. And how they are disappearing – not just from the wild, but from people’s everyday lives, replaced by images of themselves in print and on screen. The rarer they get, the fewer meanings animals can have. Eventually rarity is all they are made of.” From H is for Hawk by Helen Macdonald. An action performed as part of an artists’ residency expedition on the Isles of Scilly to explore creative responses to climate change. Participants were invited to make marks with earth pigments on a small, round granite boulder found on a nearby beach while bringing to mind an act they may contribute to earth’s wellbeing. One pigment had been gathered from my home and brought with me. Another collected that morning from the shore. The painted stone remained as a talisman within the space throughout the meeting, then left as a gift to the space. 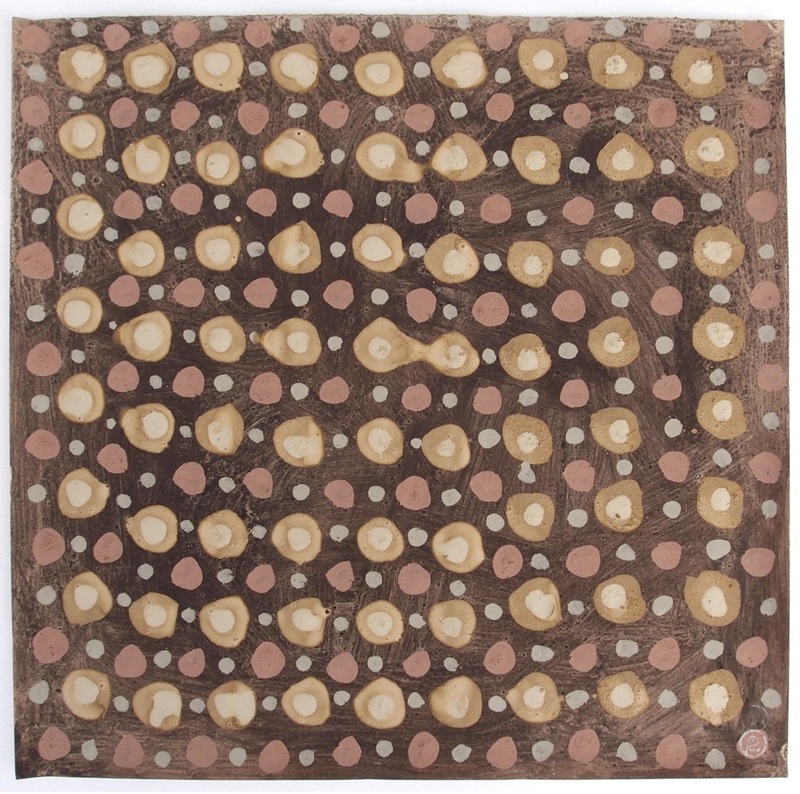 Painting with locally gathered earth pigments has become an important and integral part of my art practice, offering insights into geology, social history, art and our relationships with earth’s resources. 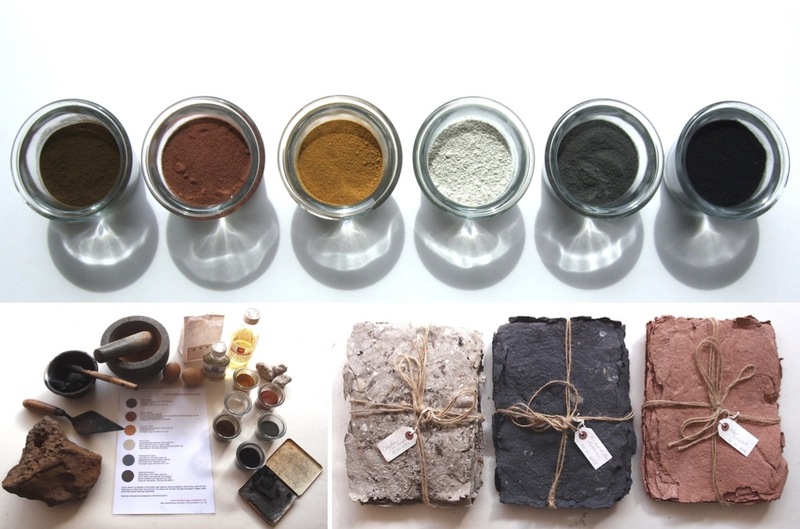 Making has been enriched through a deeper understanding of the materials I use. Beyond observation and a simple response to materials, painting may offer a space for investigation of environment and even ritual. Painting with others may bring together all these as well as a sense of communication beyond self.